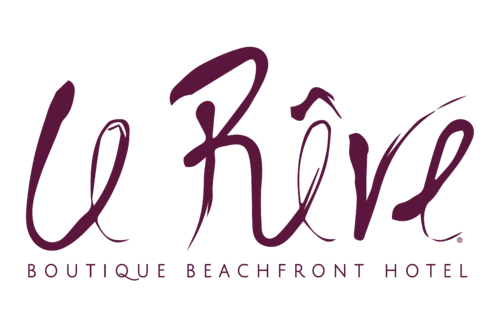 Located just steps from a private white sand beach and offering uninterrupted garden or Caribbean views, the 28 rooms, suites and bungalows at Le Rêve Boutique Beachfront Hotel are designed with a modern and regional style. 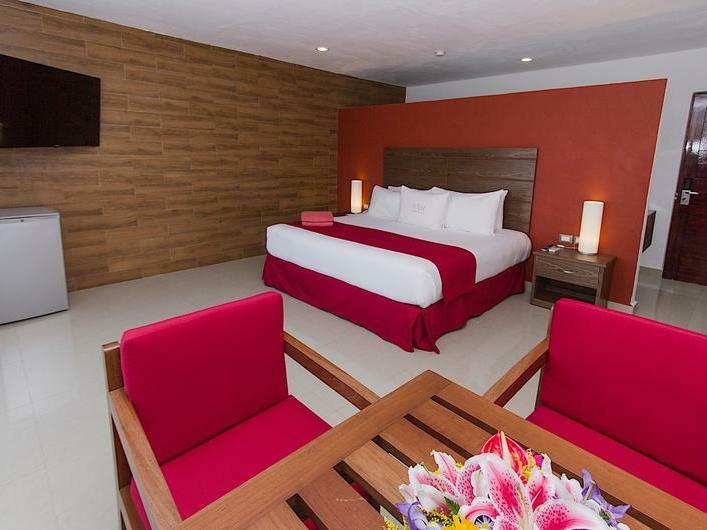 This stunning layout allows you to enjoy all the amenities of a luxury hotel within a secluded and exclusive setting tucked away from the larger, more crowded resorts in Playa del Carmen. 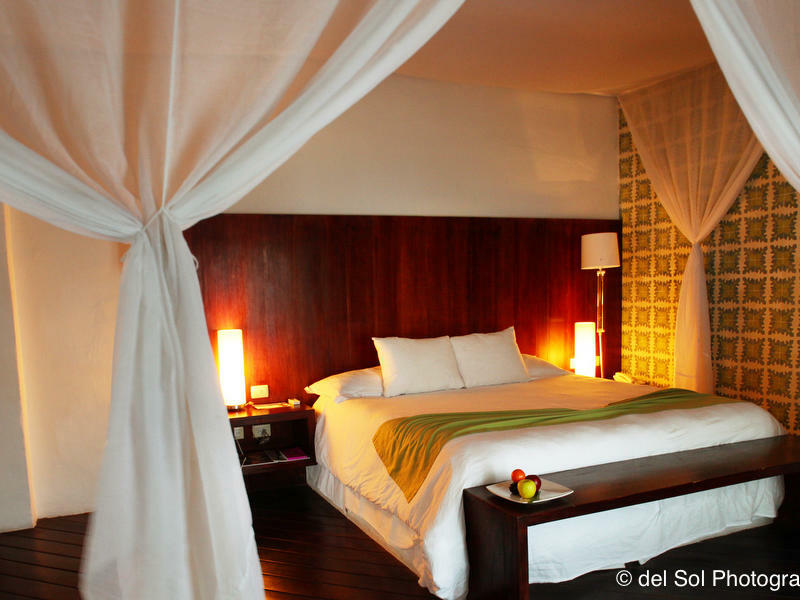 All accommodation is beautifully appointed and invitingly relaxing with cozy bedding, locally inspired touches and a private balcony or a terrace. 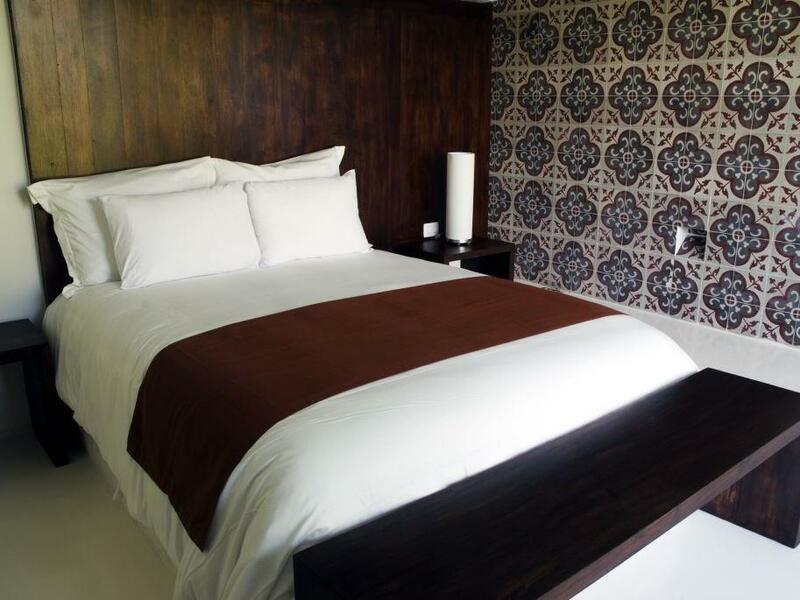 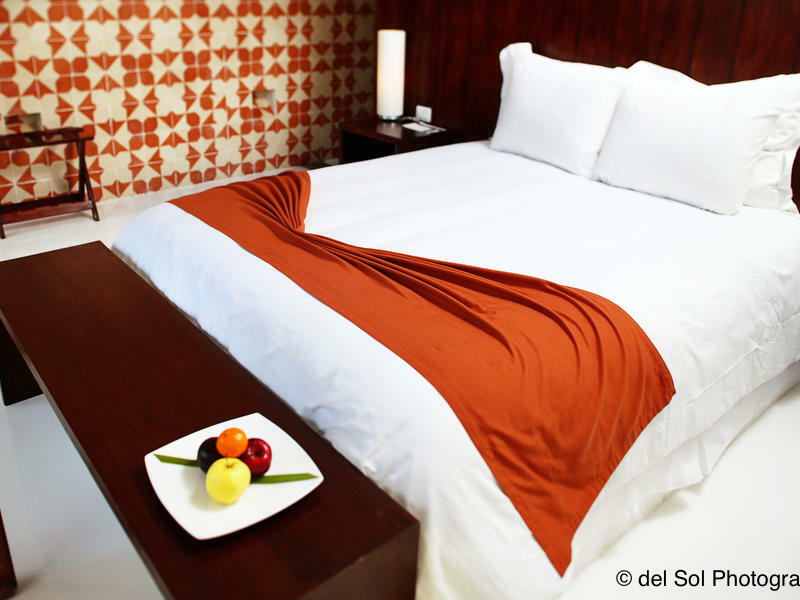 Seamlessly infused modern comforts include flat-screen televisions with satellite channels and rain showerheads.